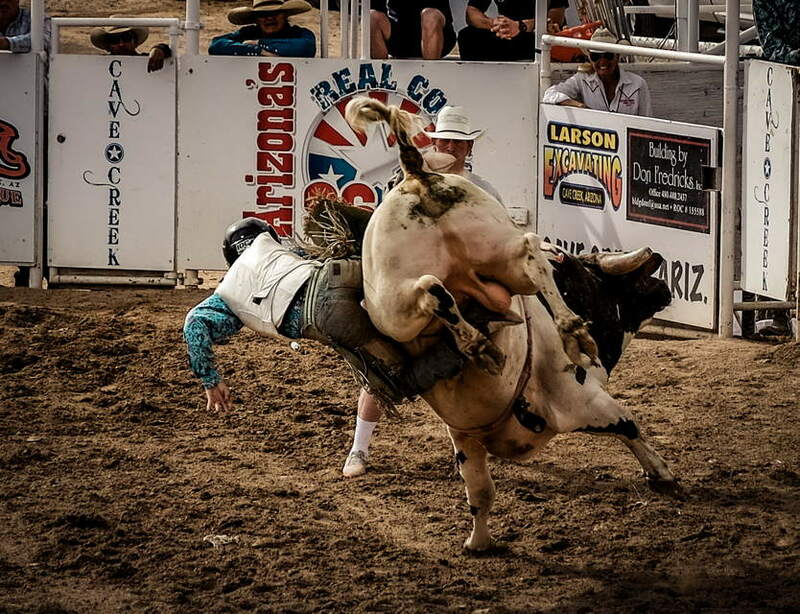 The dust is flying, nostrils are flared and hoofs pounded the arena….get ready for collectively holding your breath…. 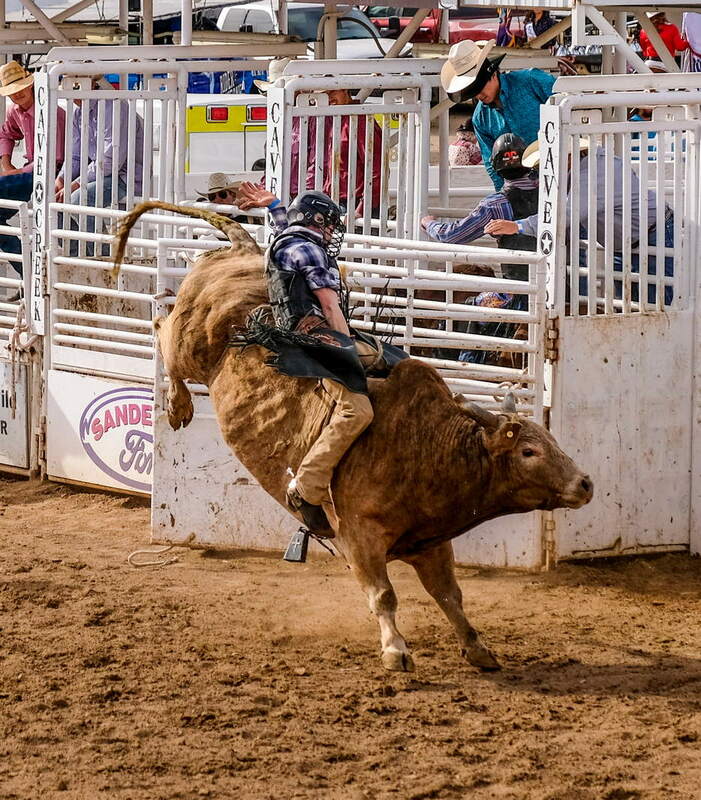 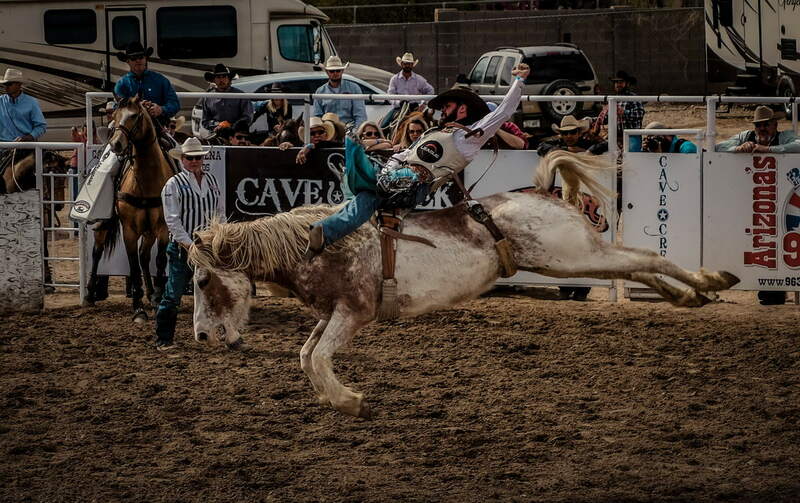 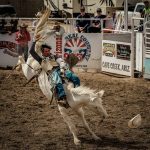 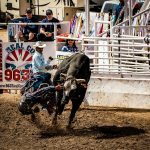 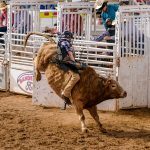 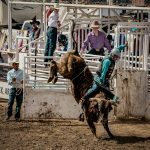 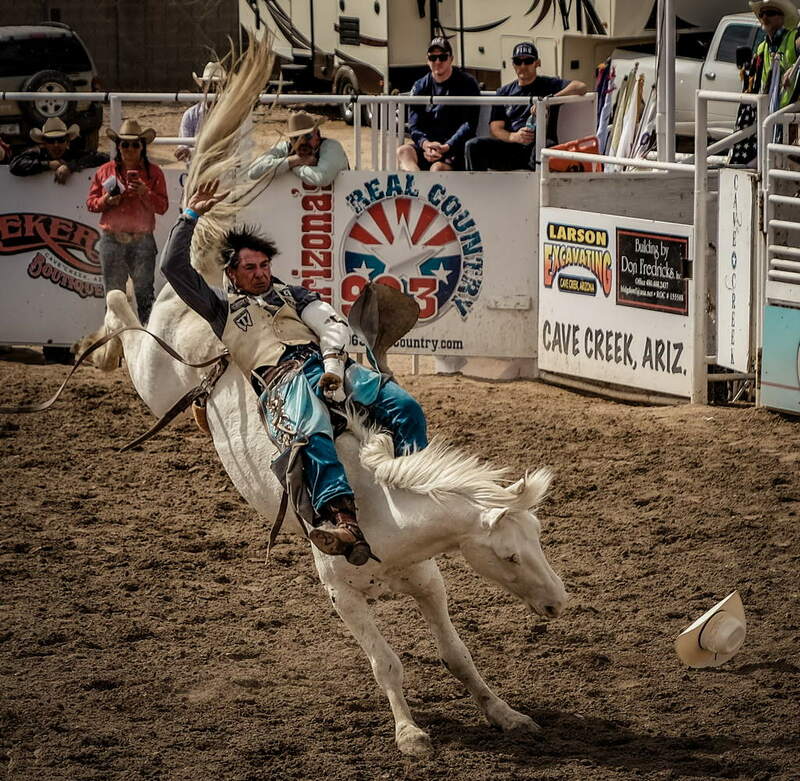 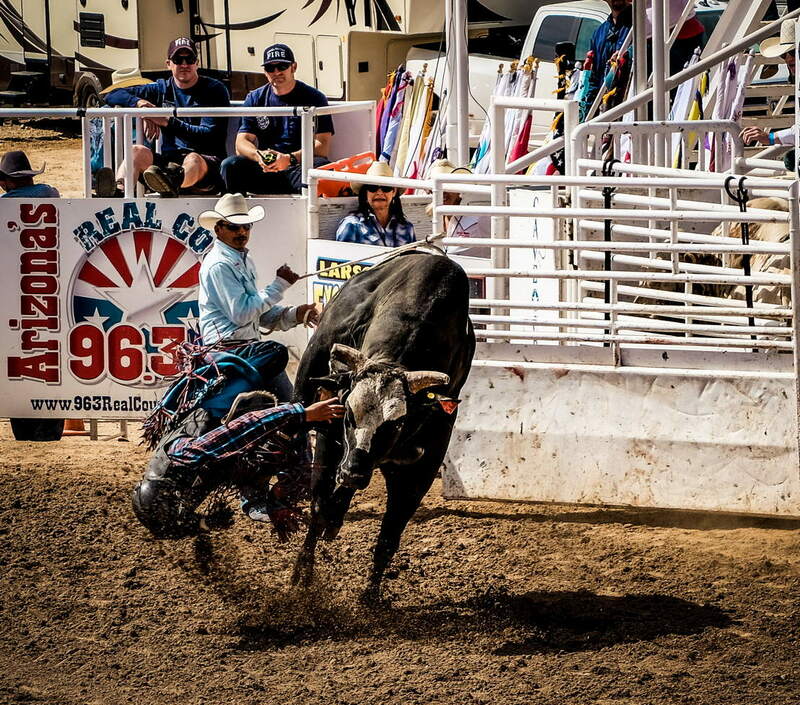 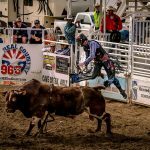 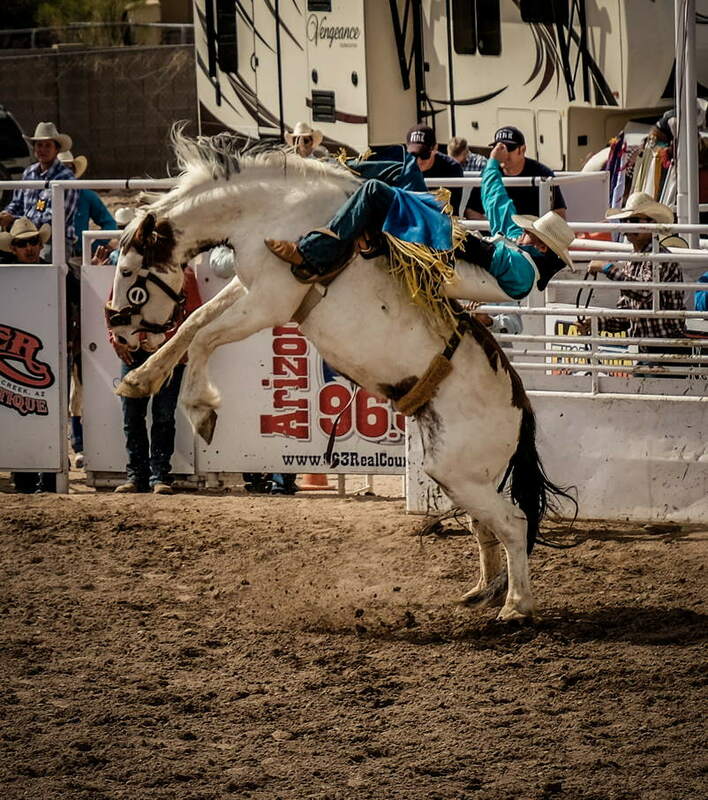 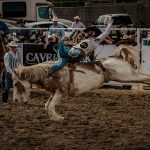 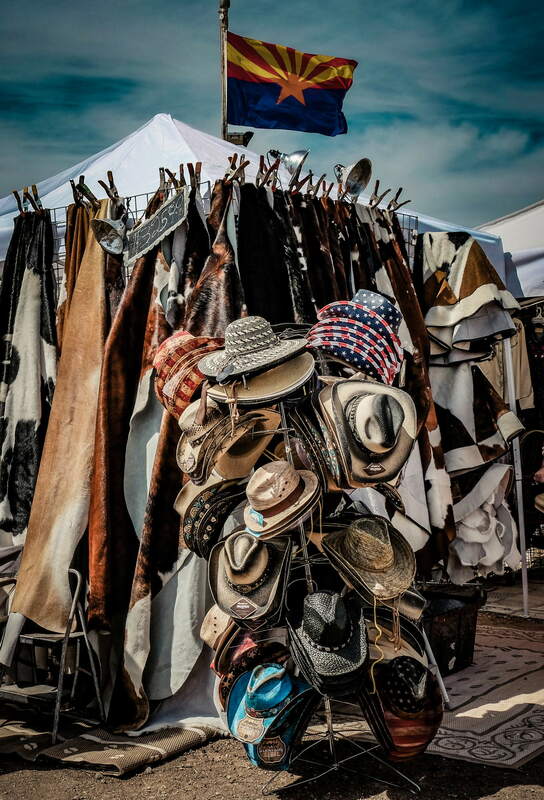 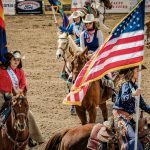 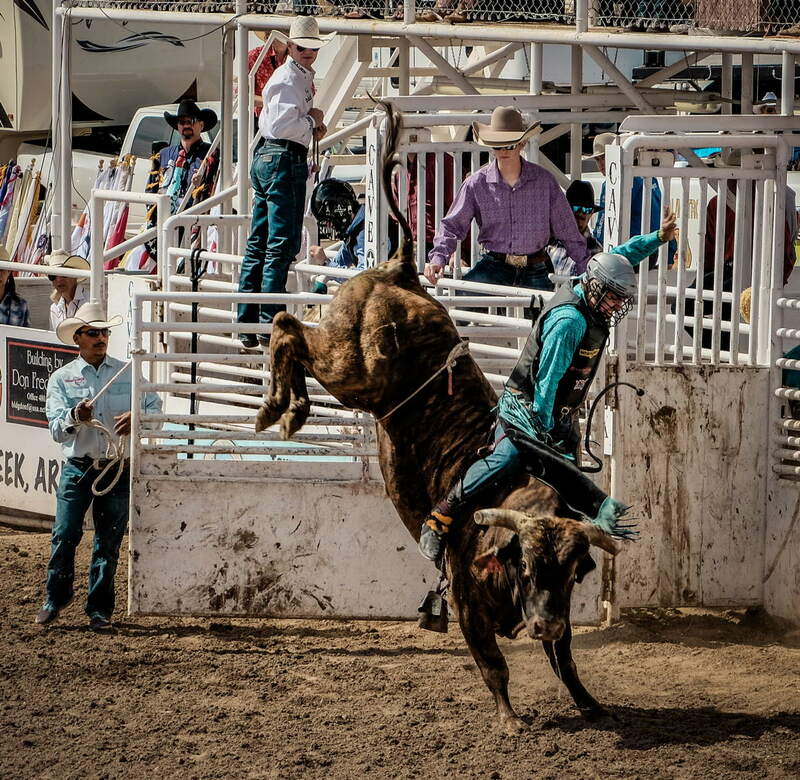 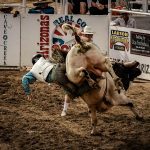 Rodeo Days have come to Cave Creek as they have for the past 41 years. 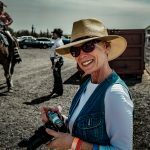 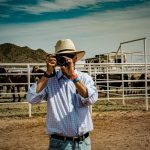 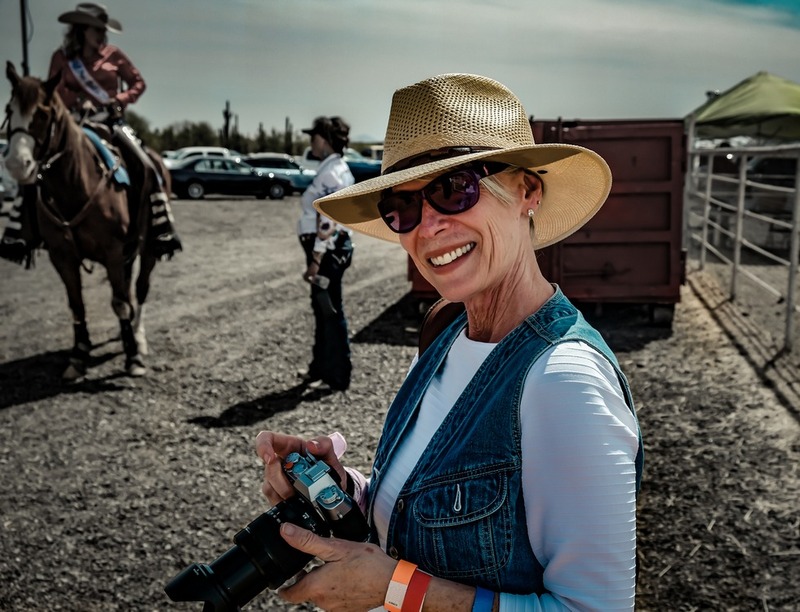 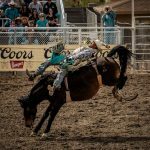 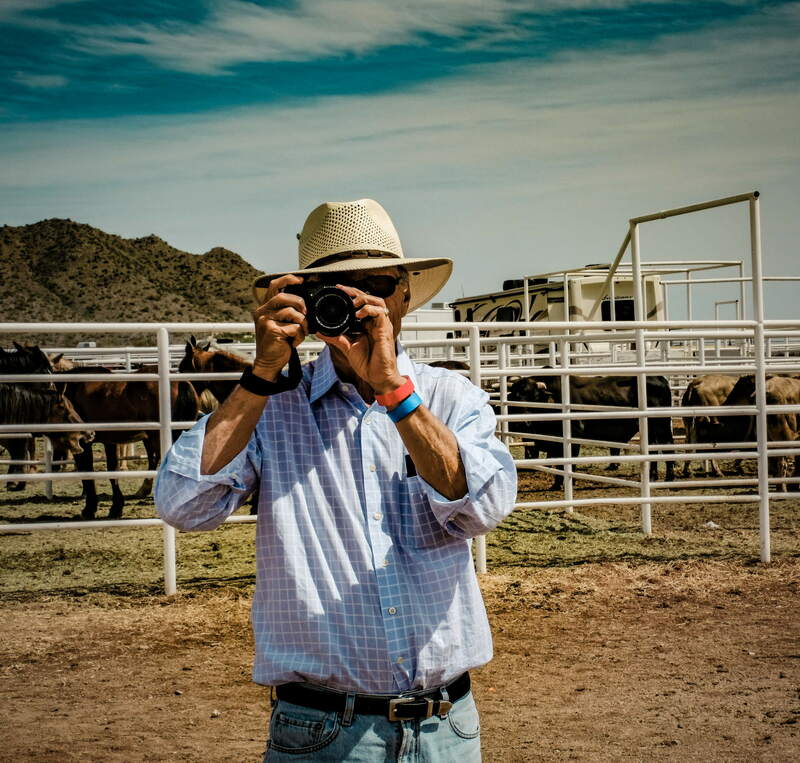 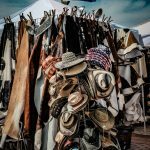 We donned our Stetsons and cowboy boots, grabbed our Fujifilm cameras and drove our 200+ horse powered iron machine north of Scottsdale to join in the fun. 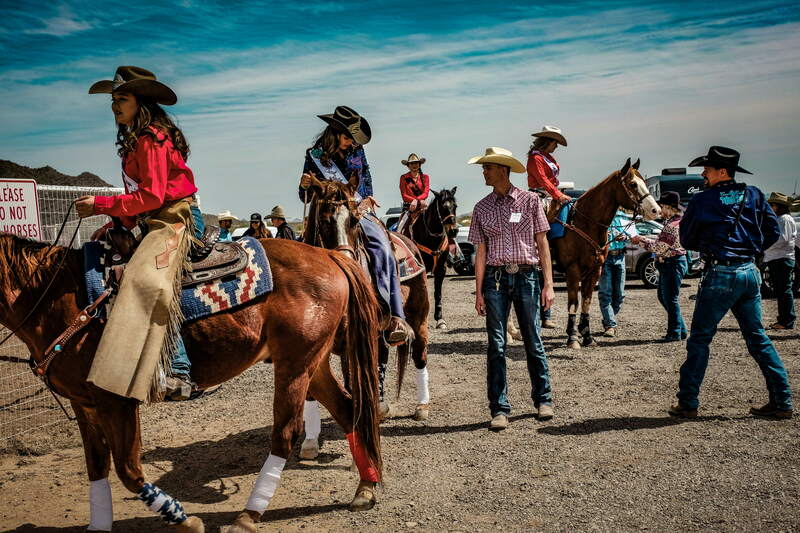 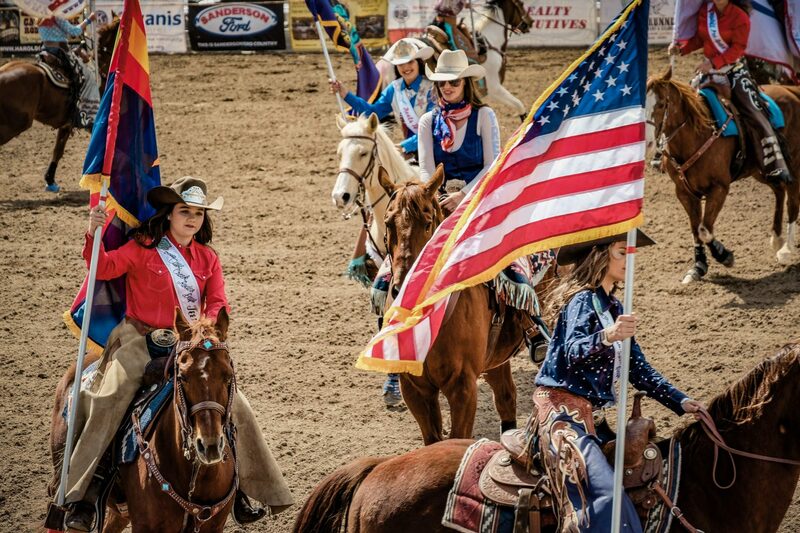 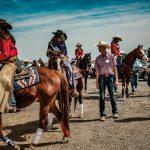 We found rodeo queens, guys and gals atop their trusty steeds celebrating their western heritage. 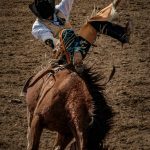 We watched men purposefully anchor themselves to hundreds of pounds of jumping, diving, flying, twisting and seemingly angry horses and bulls. 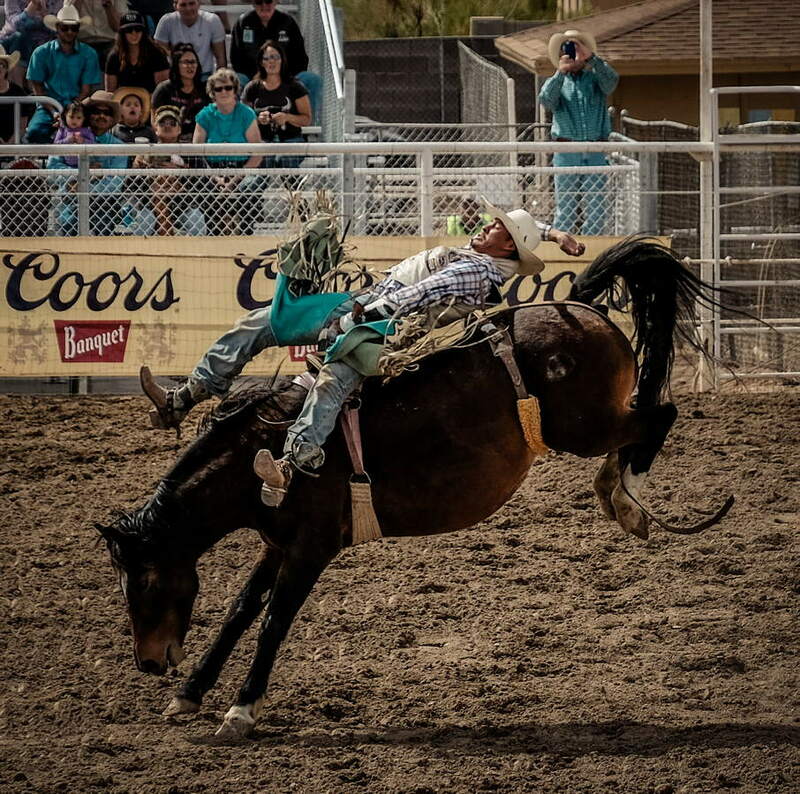 It is the longest 8 seconds under the sun. 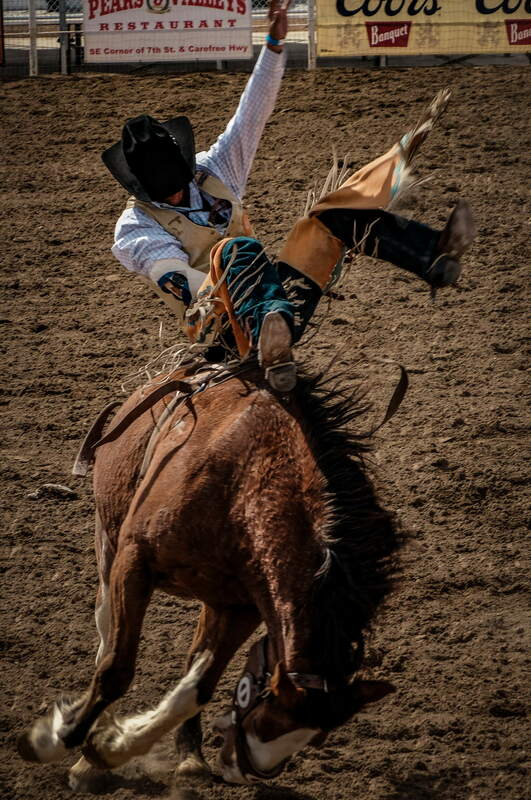 Our lens captured the energy and spirit of both man and beast. 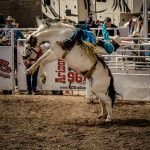 Later when editing the photos in Lightroom, I found my heart beating a little faster as the images appeared on the computer screen, remembering the gladiators of the west.